Colorado law requires truckers to carry chains Sept. 1 to May 31, if traveling on I-70 between Morrison and Dotsero. The Colorado State Patrol Motor Carrier Safety Section is charged with ensuring the safe operation of all commercial vehicles and operators within the state. This website provides vital enforcement of the Federal Motor Carrier Safety Regulations (FMCSR) as adopted by the State of Colorado. You can also apply for in-state DOT numbers, get information on regulations and enforcement issues. The FMCSA website provides registration information, assistance for USDOT interstate numbers and questions regarding operating authority. 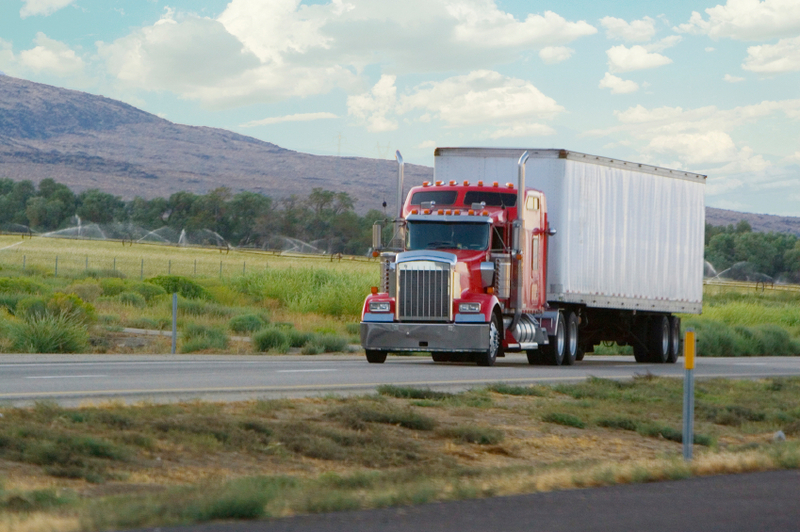 This site also provides information and background on the Commercial Driver's License Program.